Puerto Rico, Cuba, Jamaica…certainly you’ve heard of those islands. 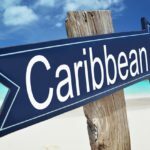 They are well-known Caribbean countries that can be easily spotted on a map. However, the smallest islands in the Caribbean barely show up as specks on the map — and you’ve probably never heard of some of them. 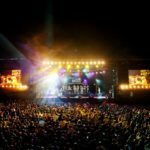 Sure, Jamaica and Puerto Rico are well-known, and get thousands of visitors each year. But that doesn’t make the tinier Caribbean islands less worthy of a visit. 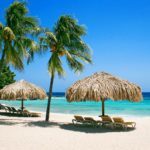 Visiting the smallest islands in the Caribbean is a great idea, especially if you want a more private, intimate getaway for your vacation this year. In addition, they’re just as beautiful and breathtaking as the larger islands, despite their size. 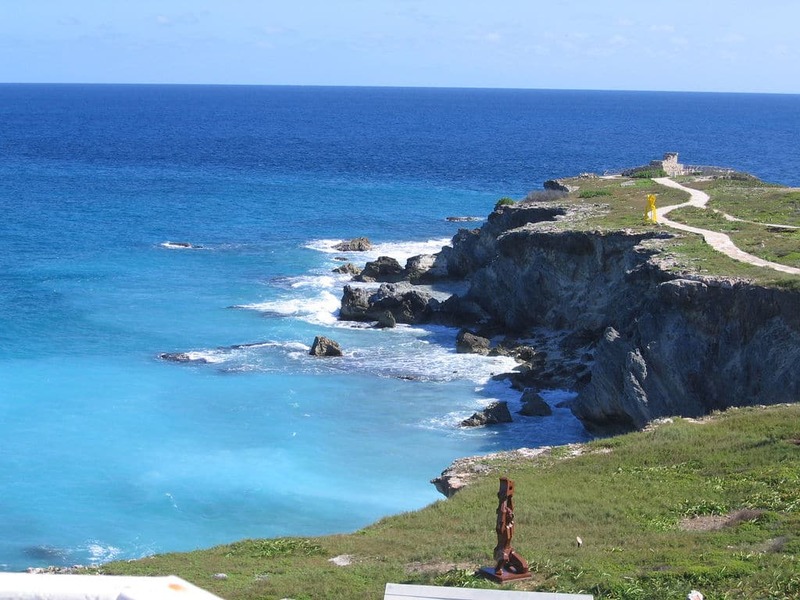 The rocky cliffs at Punta Sur, Isla Mujeres. 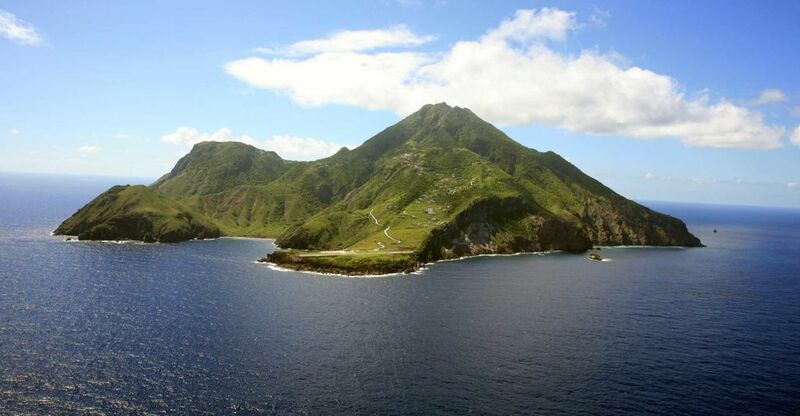 What is the tiniest island in the Caribbean? Spanish travelers came to the island in the 16th century, when it was inhabited by the Mayans. Seeing many statues and images of Mayan goddesses, they decided to name the island “Isla Mujeres”, meaning “Women Island”. 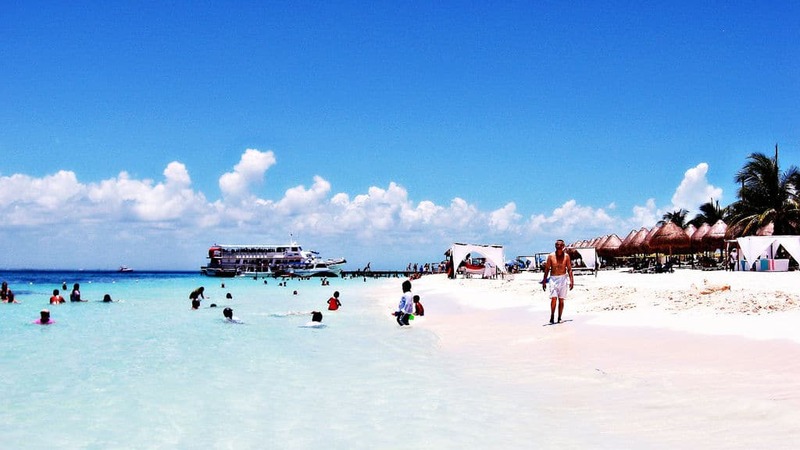 Today, Isla Mujeres is a popular tourist attraction, accessible by ferry boat from Cancún. There are plenty of places to dine and shop, and many you can see most of what the island has to offer in just a day or two. On one side of the island, you’ll find a long stretch of soft sand and clear, tranquil waters. 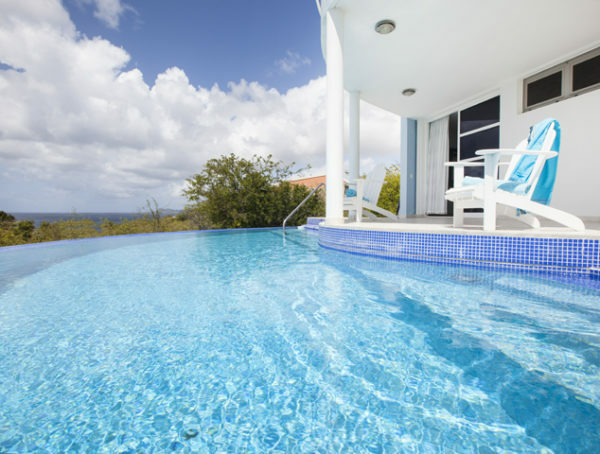 The other side of the island has striking, rocky cliffs and a spectacular view of the Caribbean Sea. While there, you can enjoy snorkeling, scuba diving, and swimming. There is also a small protection facility for sea turtles on the south end of the island. Off the western coast lies the famous Cancún Underwater Museum, featuring sculptures by Jason deCaires Taylor. 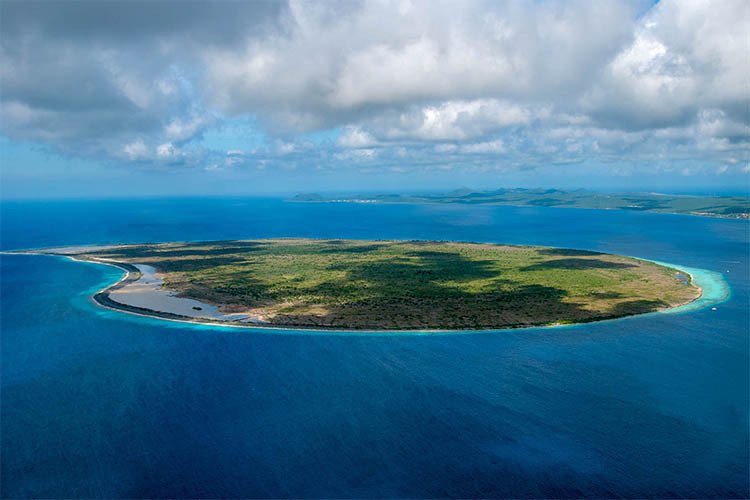 This tiny island off the coast of Bonaire, whose name means “Little Bonaire”, is uninhabited. However, tourists make frequent visits to it by boat to snorkel and see the abundance of coral on its coasts. 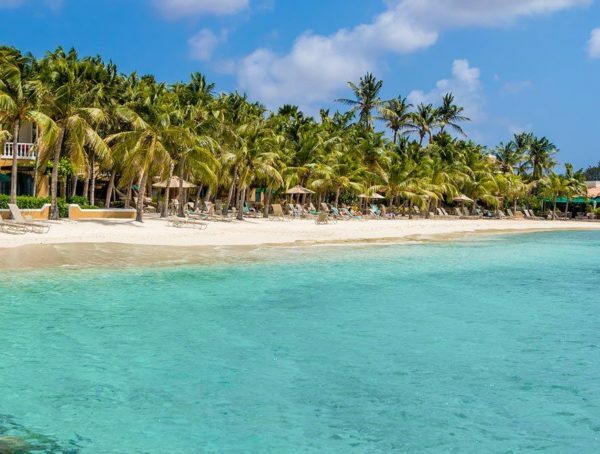 Once privately owned, the island now belongs to Bonaire National Marine Park, which has been working to preserve the flora and fauna that live there. It has an area of only 2.3 square miles. The park has plans to plant native trees that were one removed by private owners (resulting in shrubs covering the island). Turtles have nesting grounds on Klein Bonaire, as well as marine birds and flamingos. 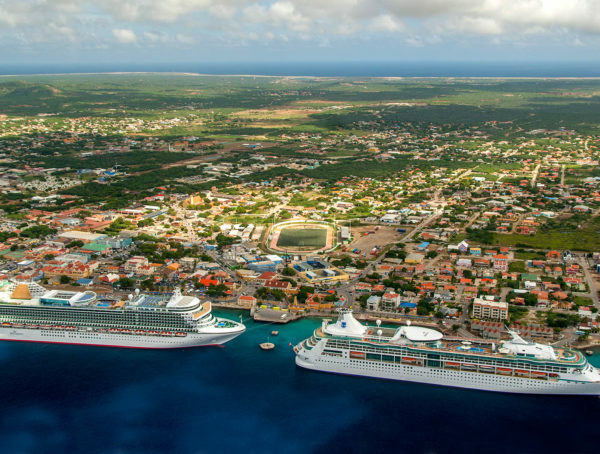 Klein Bonaire is the perfect complement to your vacation on the island of Bonaire, a less well-known but perfectly fascinating Caribbean island. You’ll find Klein Bonaire wonderfully undisturbed, and the only buildings on the island are the ruins of slave huts built hundreds of years ago in the slavery era. Salt Cay in the Turks Islands has an area of only 6.74 square kilometres (2.60 square miles). 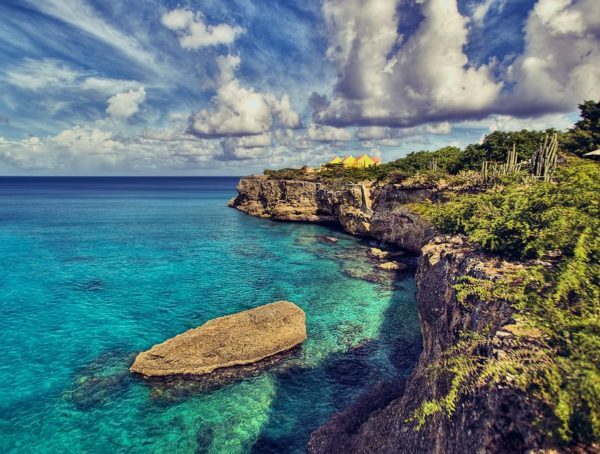 Currently, only about 100 people live on this tiny Caribbean island. 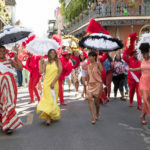 Nevertheless, there are places to dine, shop, and stay. 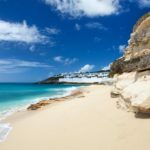 You’ll find quaint colonial buildings and the remains of the booming salt industry that fueled this tiny island’s economy for over 250 years. You can still see the stone salina walls and windmill pumps that were used right up until the 1950s. 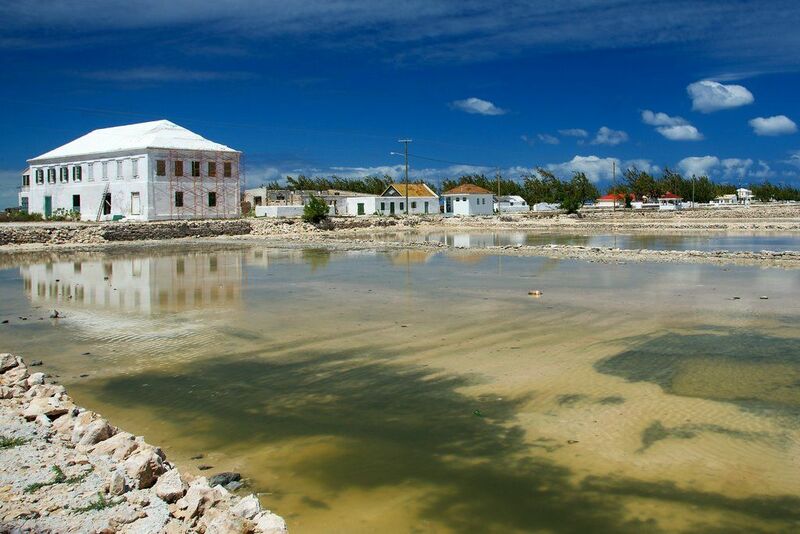 The historic buildings and structures are so significant that UNESCO considered making Salt Cay a World Heritage Site. Finding the perfect secluded beach to bask on in Salt Cay won’t be a problem. Many parts of the island are uninhabited and see few visitors. North Bay Beach is a picturesque representation of an ideal Caribbean beach— soft, white sand, and clear, calm water. There is even some colorful coral to discover while snorkeling. 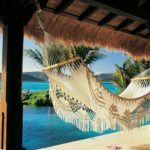 Although Salt Cay is one of the smallest islands in the Caribbean, there are a few rental villas where you can stay. Currently there are no full-service hotels. Since Humpback whales migrate from the North Atlantic Ocean to the Caribbean Sea each year during the winter months to find warmer waters, you can see these majestic creatures off the coast of Salt Cay if you embark on a whale-watching trip. 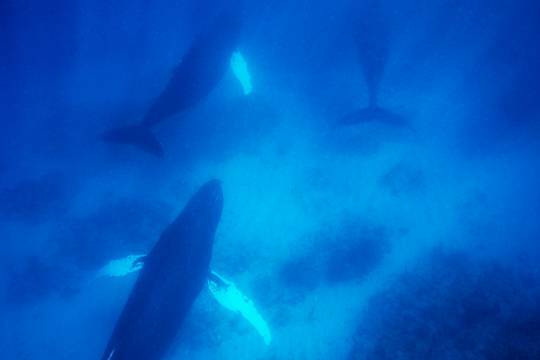 Go to Turks and Caicos during the months of January, February, March, and April for your best chance to see the whales. Locals say that they can be seen near the Caicos islands as well, but that the best sighting place is in the Turks Islands Passage near Grand Turk and Salt Cay. 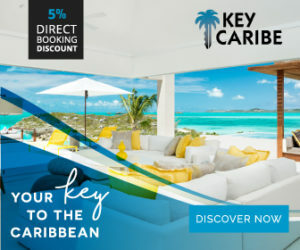 Check out some luxury rental villas in Turks and Caicos here! With a land area of only 13 square kilometers (5 sq.miles), Saba is one of the smallest islands in the Caribbean. It is a “special municipality” of the Netherlands. It is unique for the potentially active volcano that takes up a large amount of the island’s total land area. Although its coastline features rocky cliffs and no permanent beaches, the island is a perfect nesting place for birds. 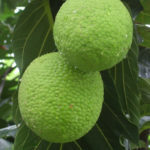 In fact, it has at least 60 species of them. BirdLife International has even designated Saba’s coast as an “Important Bird Area”. 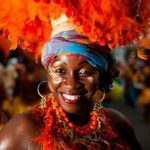 There are only about 2,000 people living on Saba, and most inhabitants have a mix of African, Dutch, English and Scottish ancestry. 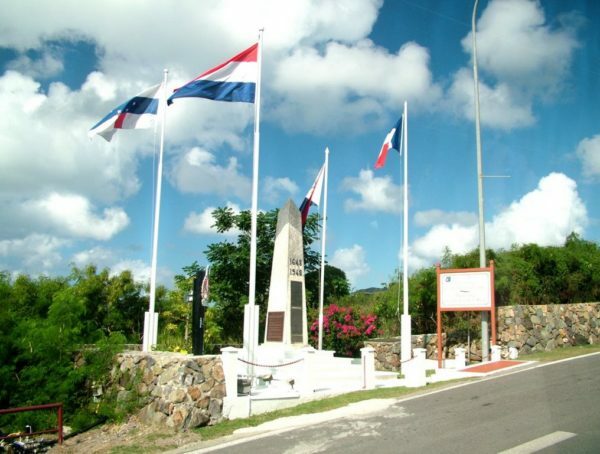 Both English and Dutch are taught and spoken on the island. Calling itself “the unspoiled queen of the Caribbean”, Saba draws hundreds of visitors each year mainly thanks to ecotourism. Scuba divers can see over 150 species of fish in the waters around the island, which are protected by the Saba National Marine Park. You can reach Saba via air or boat from the islands of Sint Maarten and Sint Eustatius. 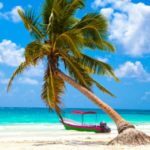 What is Caribbean Weather like?